Fifteen years ago, Robert Morris created William Morris – an independent company with a very ‘English’ brand. 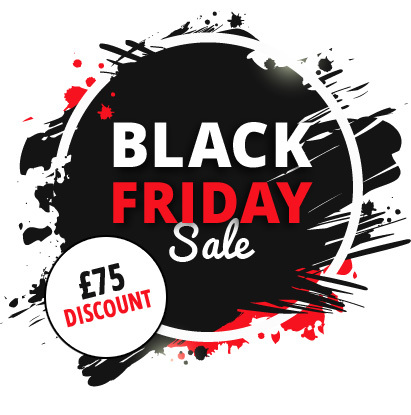 The aim was to offer designer glasses frames to every audience, at a reasonable price, providing superb original designs which continually evolve though retain a distinctly British look and feel . The philosophy and brand attributes of William Morris glasses frames remain as strong as they were all those years ago. In a corporate saturated world it’s the ‘family’ values that set William Morris apart and what their customers appreciate. A family that has the founder and managing director still very much at the helm. A family that listens, provides knowledge, adapts to needs and sets standards. All delivered with love and passion. 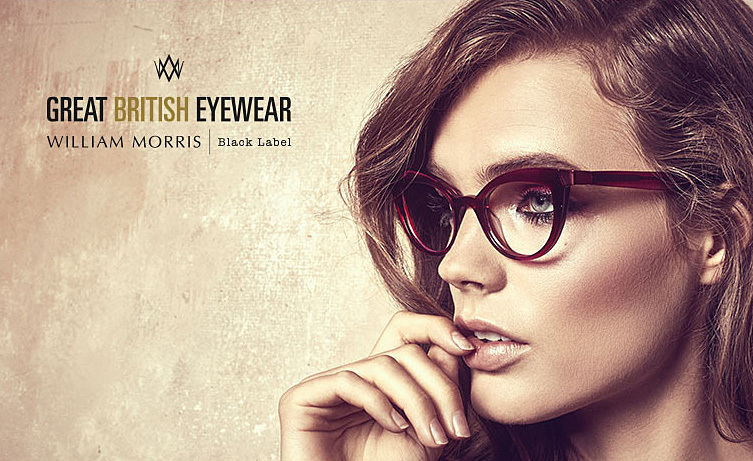 ‘William Morris London’ spectacle frames collection is for London men and women who are fun loving individuals. Their views on eye-wear are that glasses are an accessory and not a necessity! They love colour as much as design and certainly don’t want to just ‘blend in’. 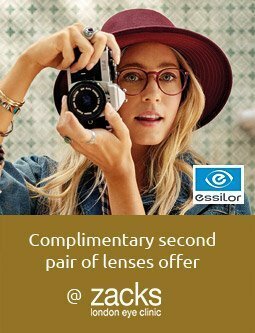 They are free spirits who are always looking for something different in all aspects of fashion and styling, including their glasses frames. 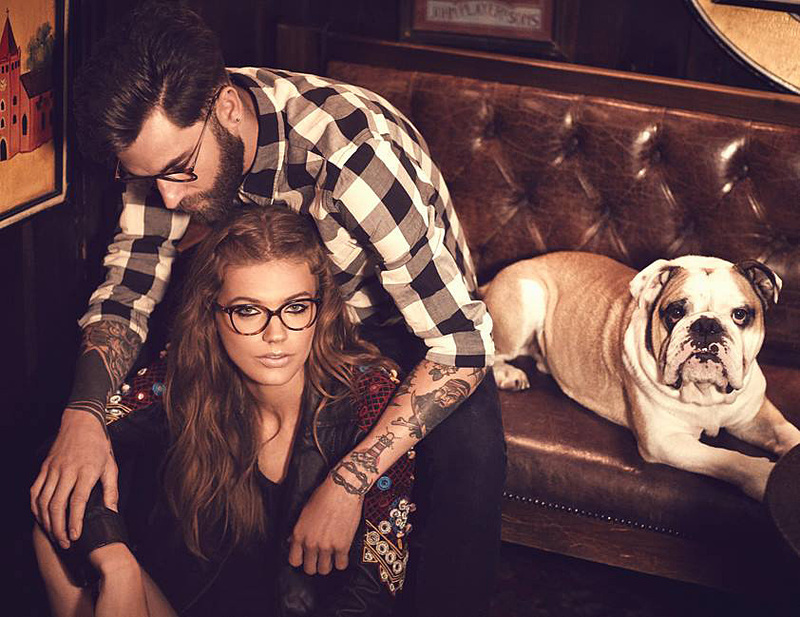 ‘William Morris Black Label’ spectacle frames collection has taken inspiration from the 1960′s. 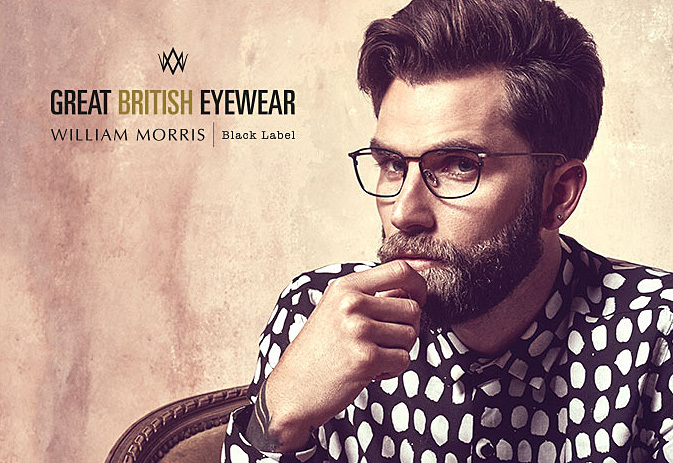 The William Morris Black Label glasses frames carry echoes of classic movies and feature an unmistakable personality. The common denominator of this collection is clear cut, rich acetate colours combined with precious brass/silver tip ends that beautifully highlight the William Morris monogram. Adding distinctive hinge details to the frame and including unique colour options, the William Morris Black Label glasses frames are both head-turning and stylish. ‘William Morris Eternal’ spectacle frame collection is aimed at the Eternal woman. She is 40+, flamboyant, sophisticated, confident, feminine and passionate. She appreciates the finer detail in design and colour and wants to remain young, youthful and in touch with fashion. ‘No ordinary woman – No ordinary glasses frames collection’. ‘William Morris Classic’ spectacle frames collection is aimed at the Classic man who is 40+ and far from having a mid life crisis, he is a confident individual who cares about his image. He is not a fashion victim but is modern and stylish and aware of the fashion trends, whilst at the same time having an appreciation of quality, comfort and detail. He does not need glasses frames with a label to define who he is. ‘William Morris Young Wills’ spectacle frame collection is for boys and girls who love fashion eye wear, retro styles and colour. They are streetwise when it comes to fashion and are not afraid to be individuals and to express themselves. They are style gurus of the future, creating their own look with their glasses frames rather than having it created for them. 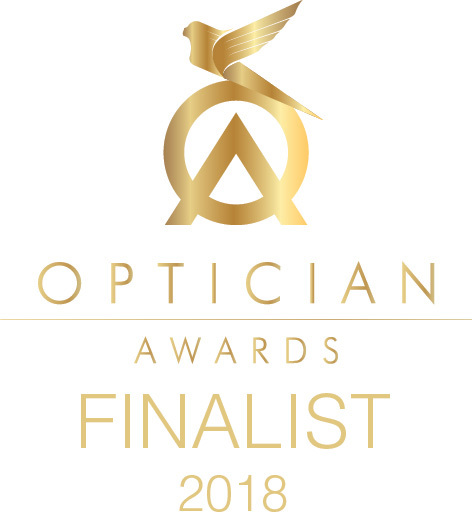 If you would like to have your prescription lenses glazed in to a William Morris spectacle frame then please make an appointment with one of our dispensing opticians at the practice in central London (Warren Street,Fitzrovia London W1T 5NF). For more information on William Morris glasses frames, or if you would like us to order you a frame that you don’t see on our website then then please contact us or phone 020 7713 7713.